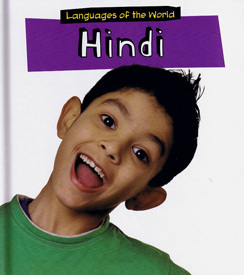 The book also includes introductions on how to say key phrases in Hindi such as how to say hello and goodbye, or talk about your home, school and family. There are also some facts about typical Indian culture and way of life in India. A pronunciation guide at the back of the book explains how to pronounce the Hindi words used throughout the book. The Hindi words used in this book as examples are transliterated into the same alphabet as English. 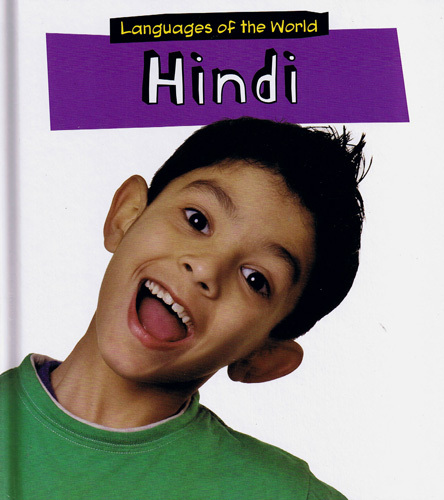 Languages of the World - Hindi will help young children to learn more about the Hindi language and Indian culture. Children will also learn some important key words and phrases in Hindi.